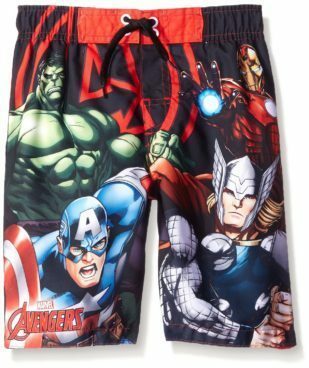 Marvel Boys' Avengers Trunk Just $5.83 (Was $19)! You are here: Home / Great Deals / Amazon Deals / Marvel Boys’ Avengers Trunk Just $5.83 (Was $19)! Marvel Boys’ Avengers Trunk Just $5.83 (Was $19)! Limited sizes but a great deal! Order the Marvel Boys’ Avengers Trunk for Just $5.83 (Was $19)!